A charismatic charmer and a smasher of pianos. A madman and an earnest poet. A strummer of delicate chords and a lover of bent and broken melodies. 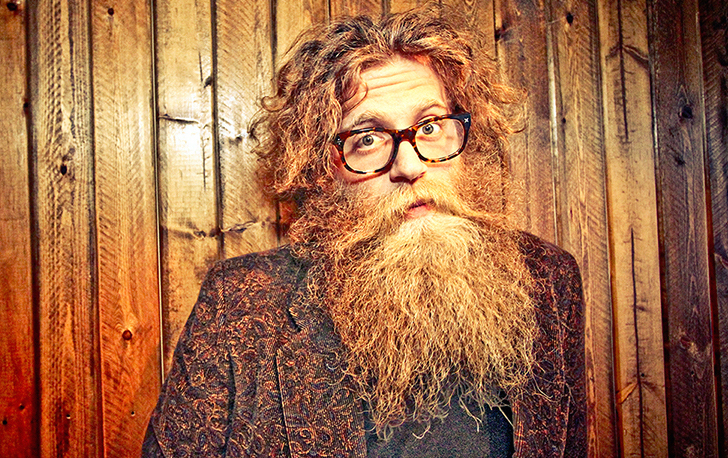 Ben Caplan is not any one thing. As he releases his second album, he’s already gained a following in more than a dozen countries from Australia to Europe and across North America. It’s no surprise. Caplan is simply unforgettable; with his huge beard and unruly mane, he is as visually striking as he is aurally compelling. His rough and textured tones cut through crowded halls; an enormous voice, roaring louder than raucous crowds. The microphone looks almost superfluous. But looks are deceiving; once he has your attention, Caplan can croon smoother than a glass of single malt whisky, pouring beauty into a harsh world.